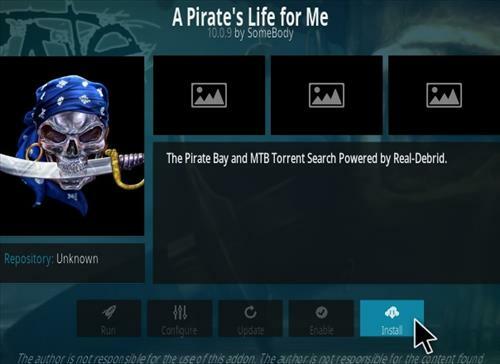 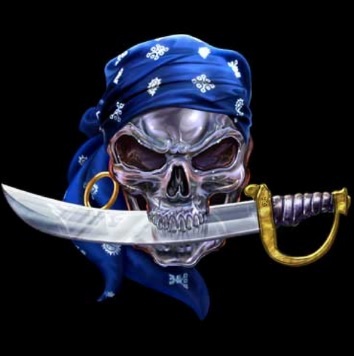 A Pirates Life For Me is a Kodi video add-on located in the Diamond Wizard Repo. 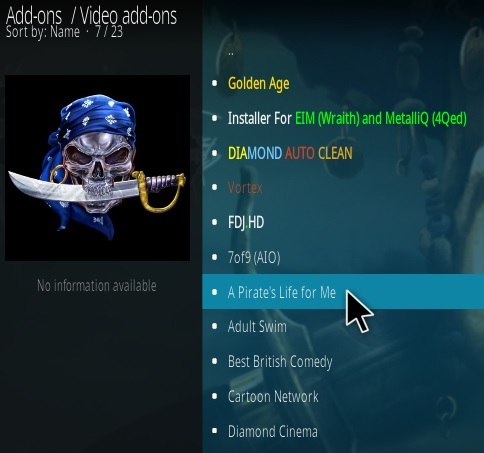 It as many good sections to find the best links for your setup. 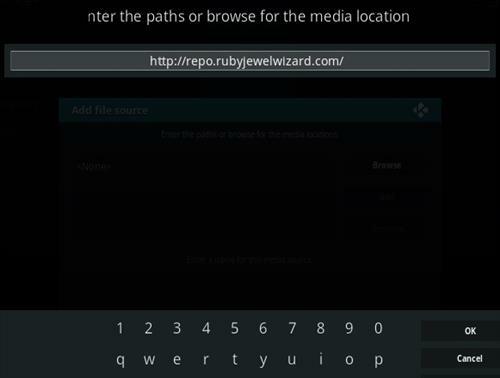 The Direct Links section plays with 1-click (No Real Debrid account needed). 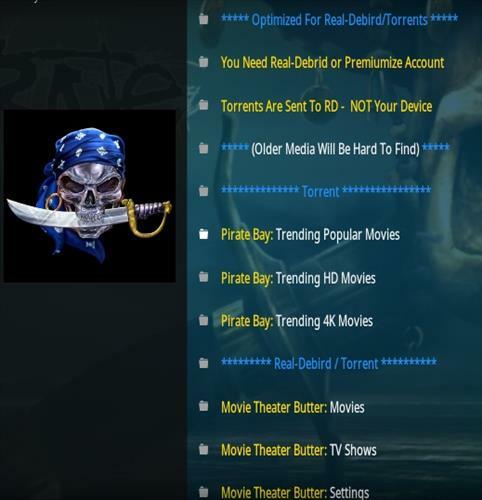 The Movie Theater Butter section gives a long list of links to choose from. 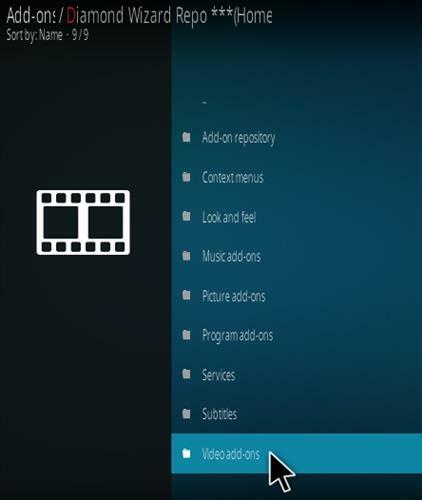 Nowhere to enable Trakt so can’t watch anything so waste of time. 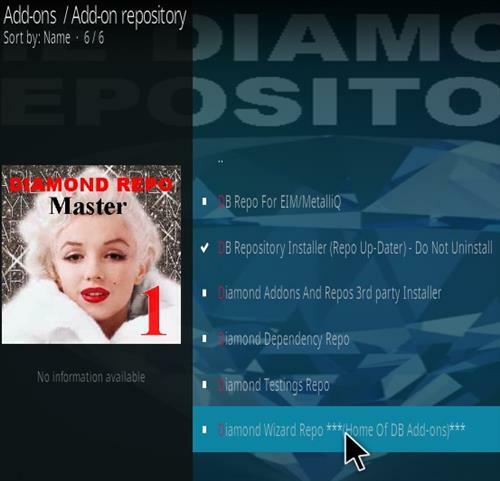 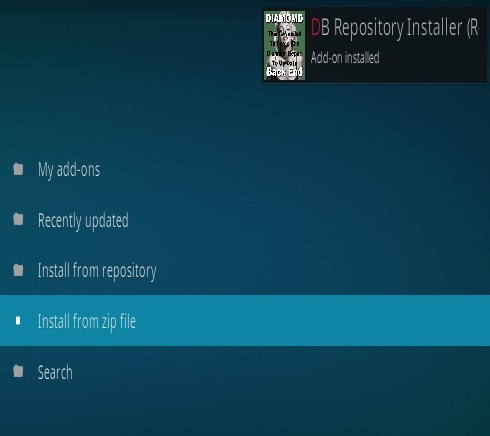 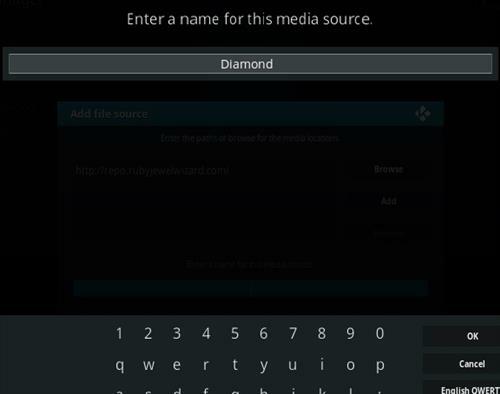 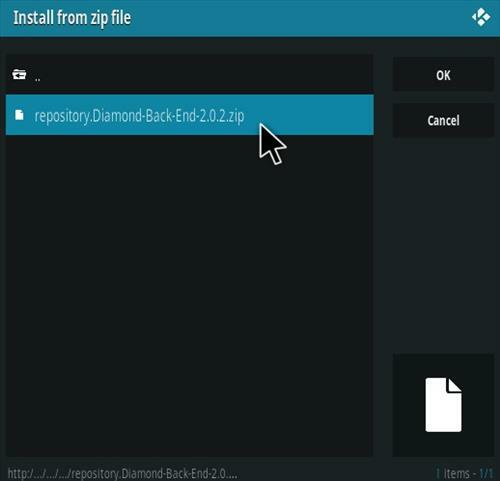 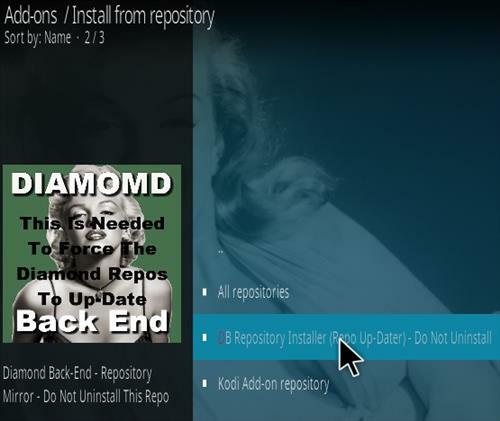 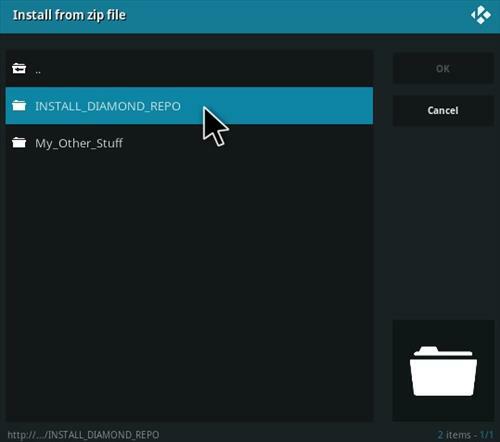 Hi Randy Bray, I already had this repo installed and it didn’t show under video add-ons for me so I went back to the zip file and found Diamond Back End 2.0.2 and installed that and then found the names of my Diamond Repos changed slightly. 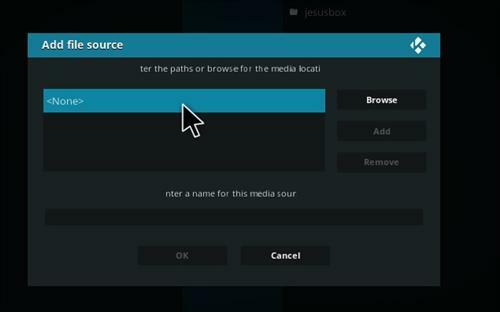 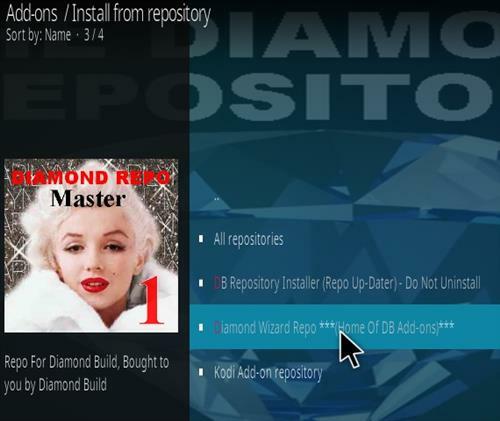 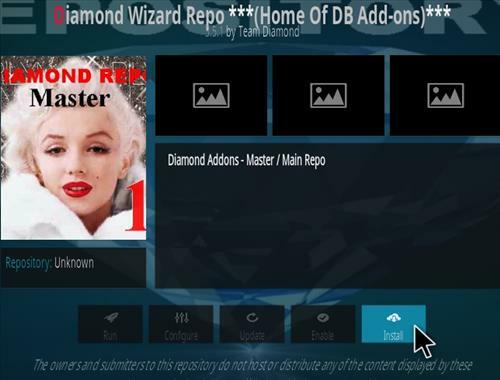 The I opened “Diamond Wizard Repo *** and found it under videos there and installed it. 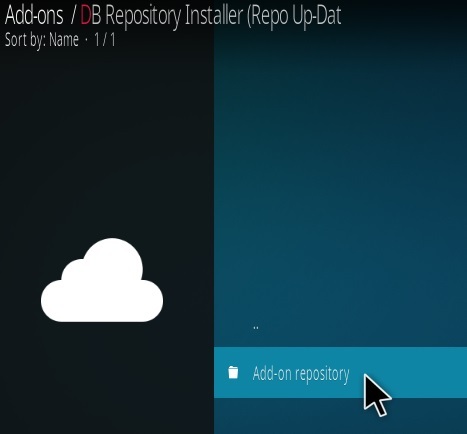 It took a couple of minutes but then showed under videos. 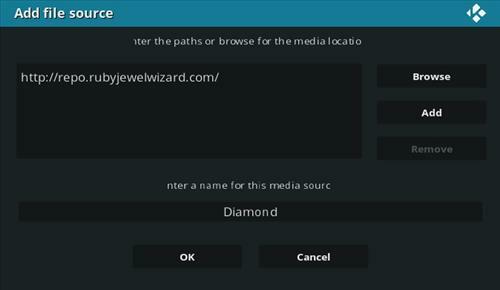 Try that and see if it works for you.